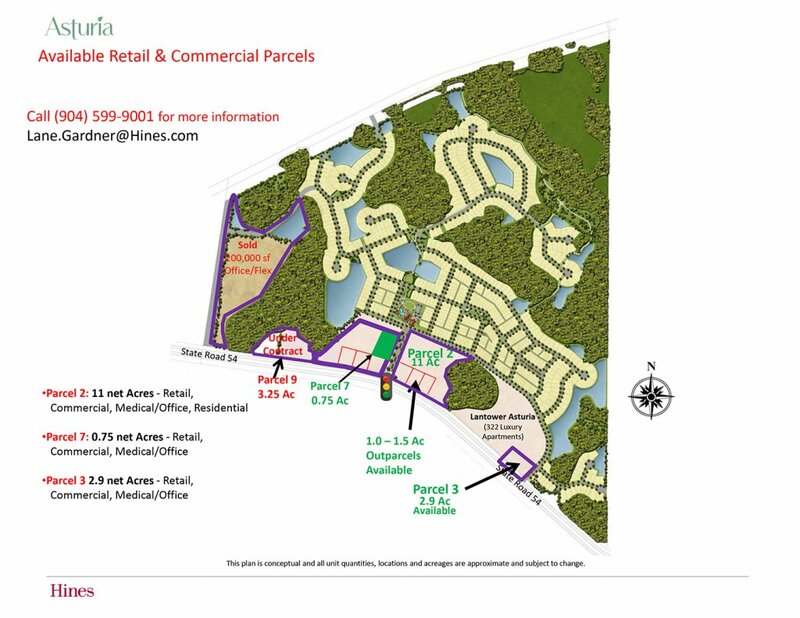 Asturia is a master planned, mixed-use community develped by Hines along the rapidly growing SR 54 corridor in Pasco County offering unique and exciting commercial opportunities. Approximately 18 acres of prime real estate remain available for retail, office, and commercial development. 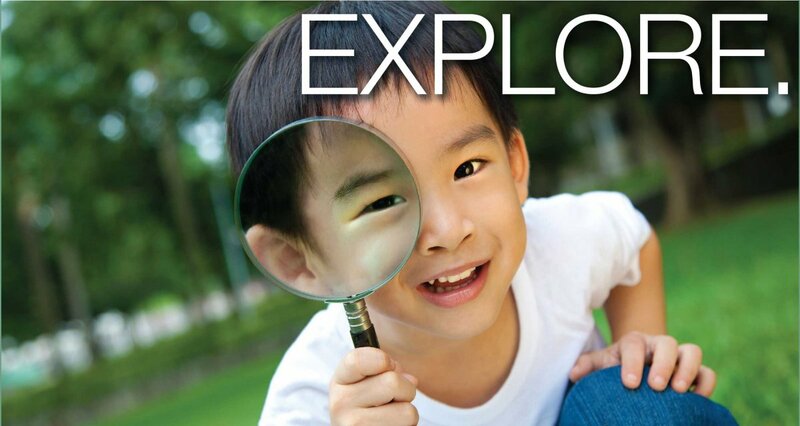 Hines is actively seeking developers to participate in development of this exciting new community. A Natural Place to Write Your Story…. A signature, mixed-use, master-planned neighborhood north of Tampa and west of Suncoast Parkway off State Road 54. Five hundred acres of the former Behnke Ranch has become an award-winning Hines Community that offers a blend of shopping, office space, luxury apartments, single-family homes and townhomes. Designed with sustainability in mind, Asturia has multiple parks and abundant green spaces, a trail network, playgrounds, picnic areas and an impressive community center with a luxurious swimming pool and fully equipped fitness center. Asturia’s state-of-the-art amenities foster a healthy lifestyle. Award-winning builders, Ashton Woods Homes, David Weekley Homes and ICI Homes offer a variety of energy-efficient single-family residential homes. Phase 2 is now open with some of the most beautiful estate homesites available nestled near nature preserves with water views. 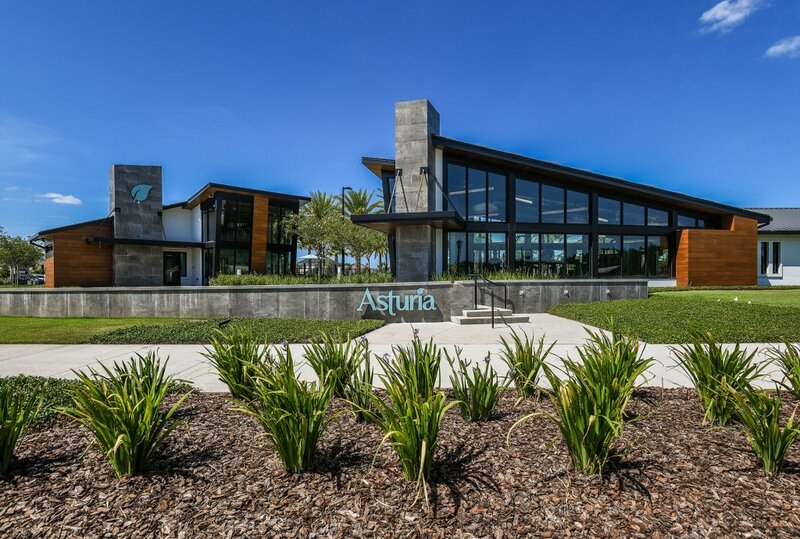 With over 5,800 square feet of space, the Asturia amenity center at the heart of the community includes a clubhouse with a kitchen, a fully equipped state-of-the-art fitness center and a variety of indoor and outdoor gathering spaces. The luxurious resort-style swimming pool features lap lanes and a beach entry allowing for relaxation at the water’s edge. 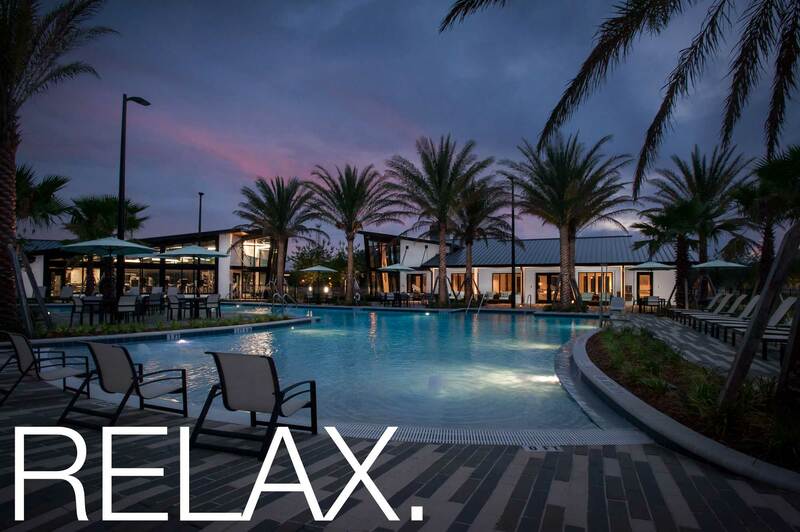 The one-of-a-kind fitness center, expansive clubhouse along with pocket parks, event lawns, dog parks and walking trails help bolster the outdoor Florida lifestyle. Known for high standards and intelligent design, international Real Estate developer Hines manages the development of the community master plan, including the residential neighborhoods, community amenities, parks, and primary infrastructure. 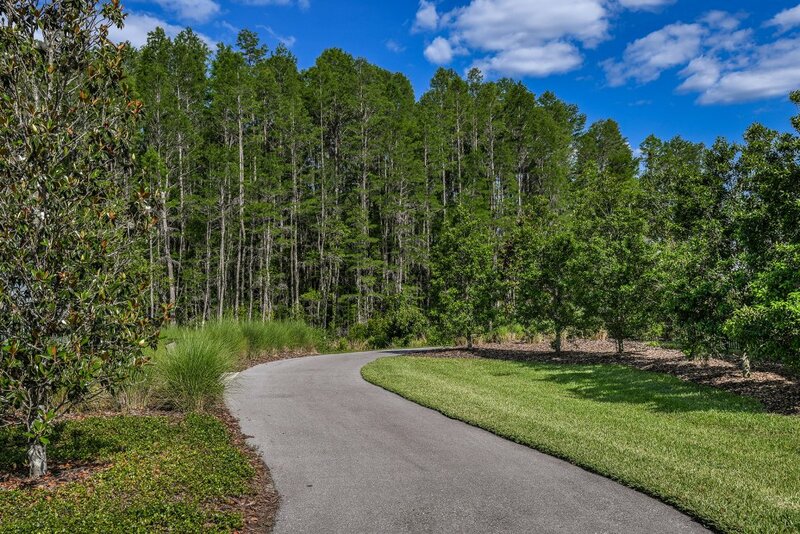 Asturia is the most sustainable, Eco-friendly community in metro Tampa. The system of picturesque walking trails and pocket parks include bridges over sensitive land areas. Asturia is intimately scaled and designed to carefully weave throughout the beautiful natural environment. 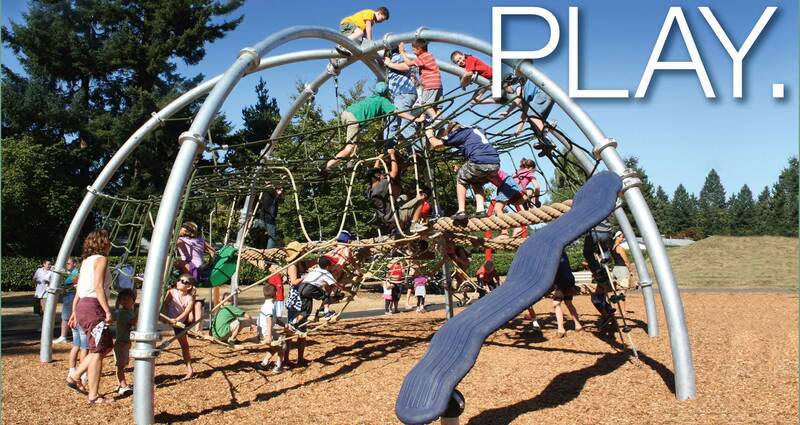 The Kompan playground and Gaga Ball enclosure foster physically fit bodies and imaginative play. Live harmoniously with nature where catching a glimpse of indigenous wildlife occurs during an evening stroll or morning run. Residents of Asturia are provided with many opportunities to socialize in person with a wide array of special events and parties at the amenity center clubhouse. 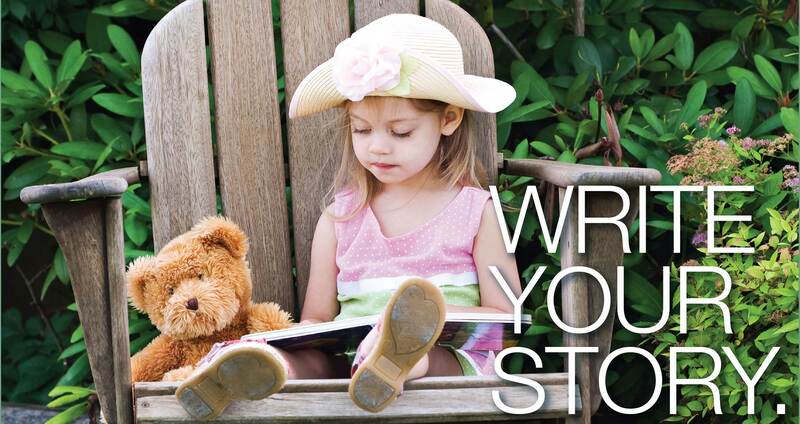 Events include the Annual Asturia Fall Festival, The Oyster Roast, BBQ and Bluegrass Event, monthly Tapas Socials, July 4 Kids Bike Parade, Summer Luau Pool Party, Resident’s Pizza and Movie on the Lawn, and Front Porch Fridays. 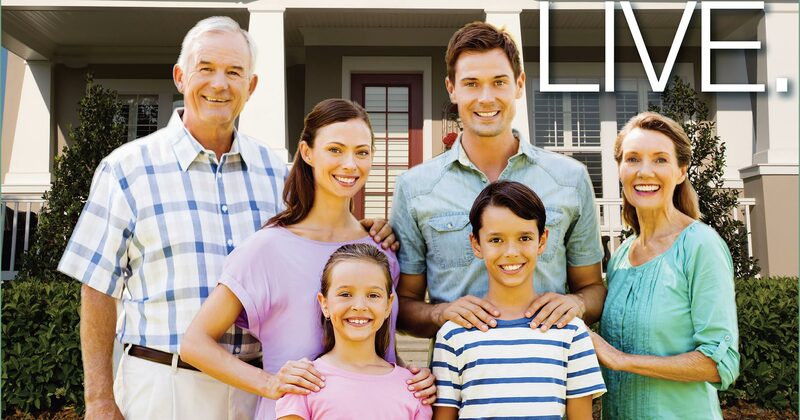 Gather with neighbors, friends and family to celebrate the season, sporting events, pool parties and more. 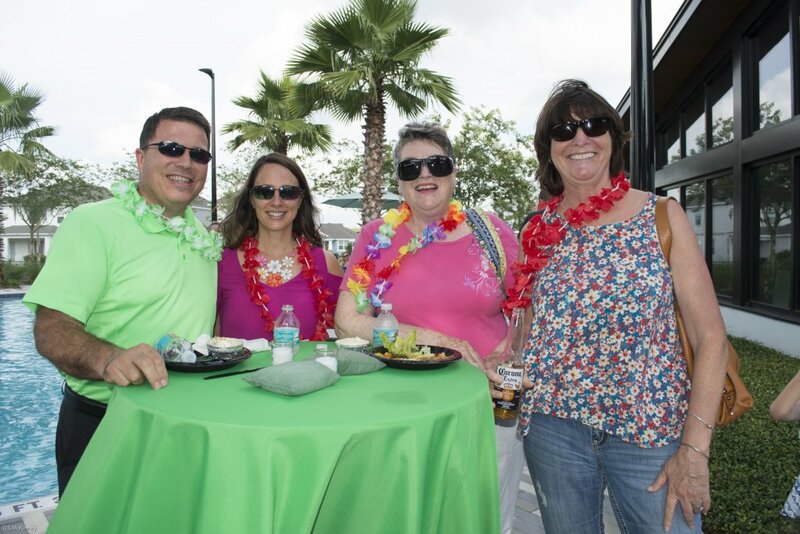 Visit our photo gallery to see all the fun.